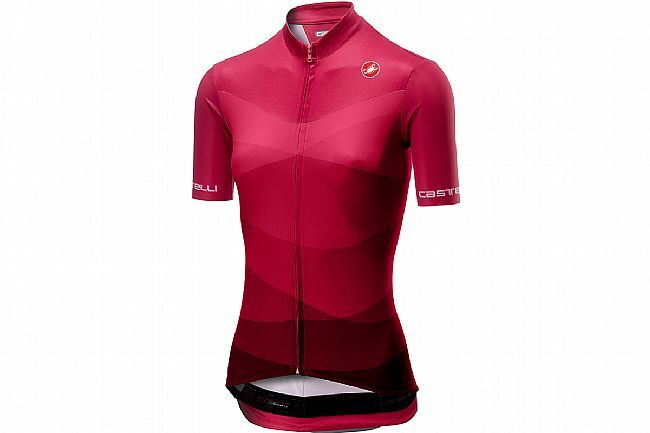 Castelli's Women's Tabula Rasa Jersey FZ is an aero, close-fitting jersey designed for everyday riding. 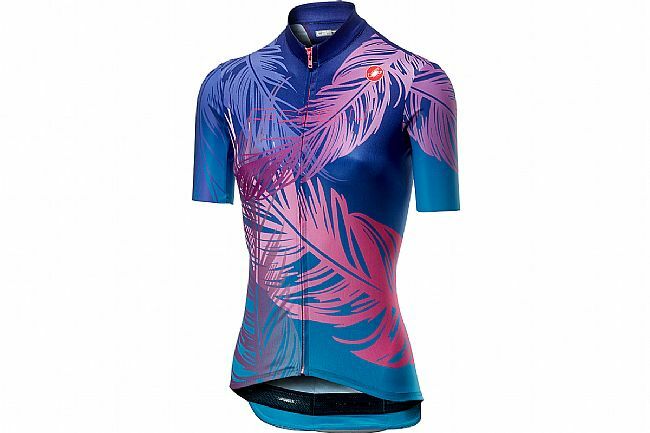 It has reduced seaming, a simplified cut, and its made of moisture-wicking ProSecco Micromesh fabric. The 3 rear pockets offer plenty of storage space for training essentials. Velocity Rev2 fabric on sleeves. Close-to-body fit and raw-cut endings. Drop tail w/ 3 rear pockets.